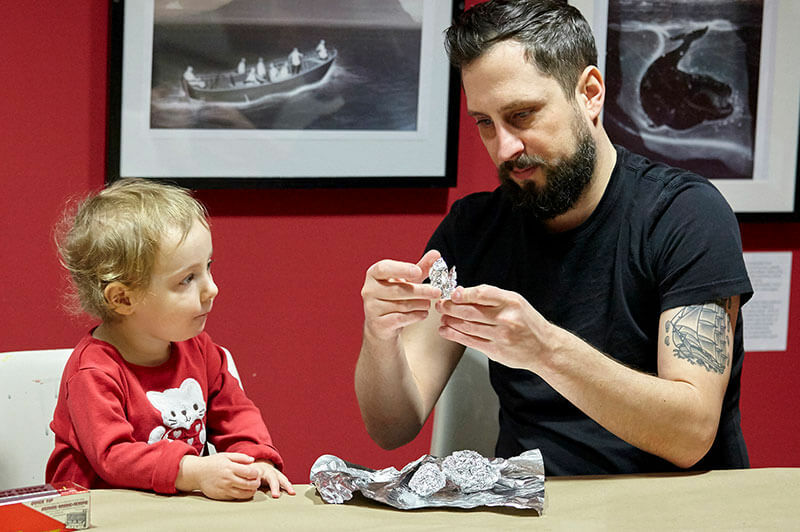 Join us on the last Sunday of each month for fun, family-friendly mini-tours, and hands-on art-making activities inspired by AGH exhibitions. One of our biggest events for families and visitors of all ages! 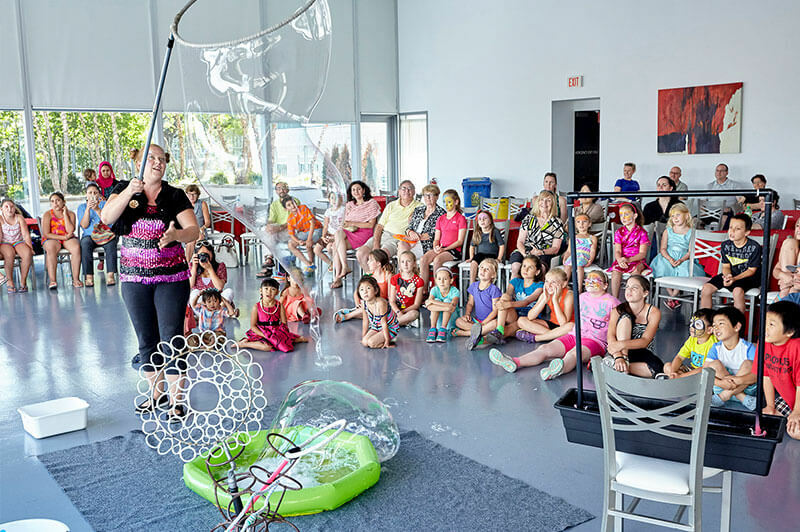 The AGH Annual Summer Picnic is an opportunity to explore art and culture through creative activities, pop-up talks, community partner demonstrations, performances and so much more. Our Annual Family Day open-house is a chance to explore art, culture, and more. 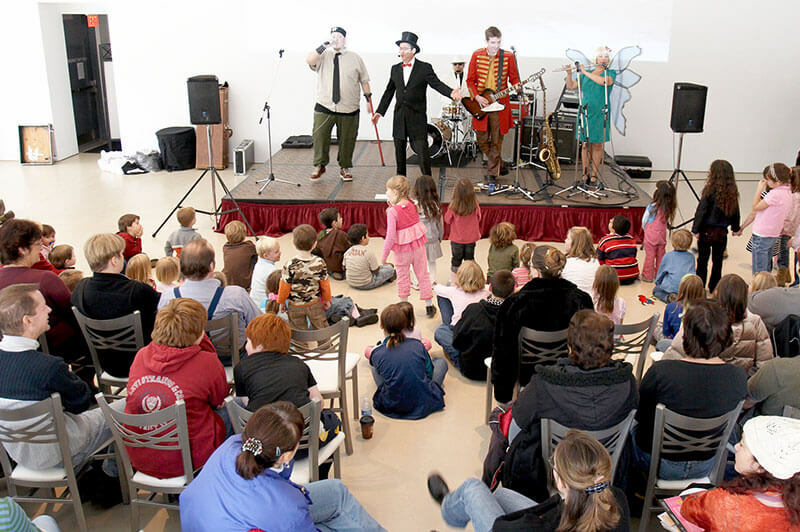 Story time in the galleries, hands-on art-making and a very special musical performance guarantee a fun day for the whole family. 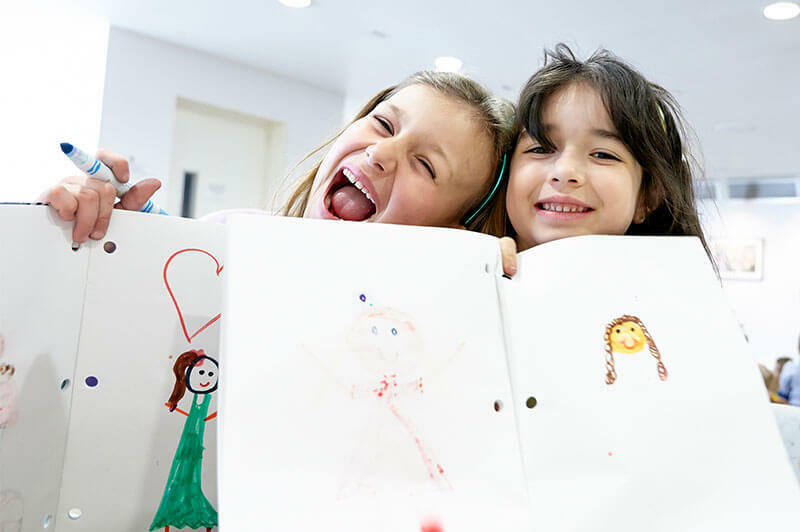 Our weekend studio classes offer opportunities for children ages 7 to 14 to explore art in creative and hands-on ways.